It’s safe to say the market for stolen smartphones is a fairly lucrative one, with the recently launched iPhone 6 costing anything up to $1,000 off-contract. With that in mind, Apple has introduced a nifty new iCloud tool that establishes whether a phone you’re considering buying is protected with Activation Lock, a feature that was rolled out alongside iOS 7. 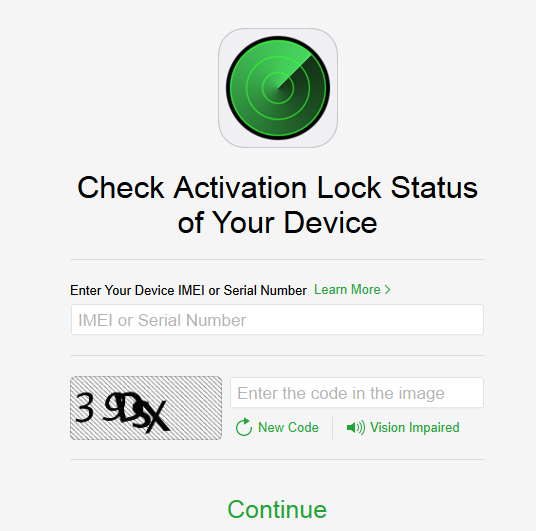 All you need to do is enter the IMEI or serial number and you can see a device’s activation-lock status,which means you can save yourself from buying a useless device that’s locked. If the lock is on, you’ll be informed that the Apple ID and password is needed to use it. If it’s off, you’ll know it’s probably kosher.